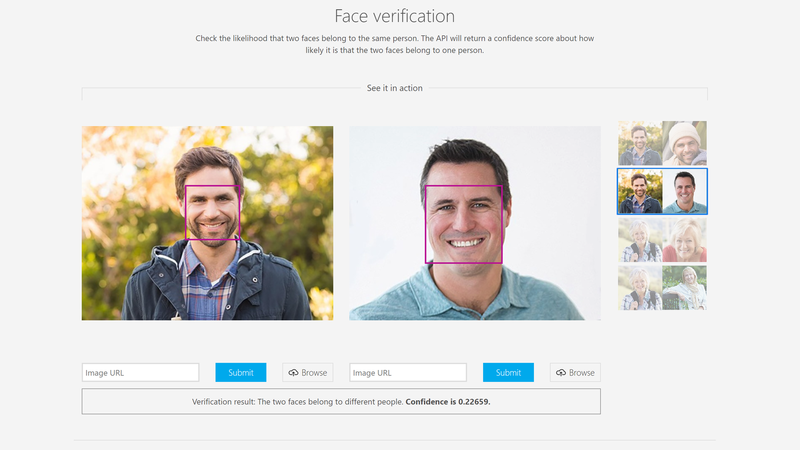 In a self-congratulatory move, Microsoft announced some major improvements yesterday to its fundamentally biased facial recognition software. 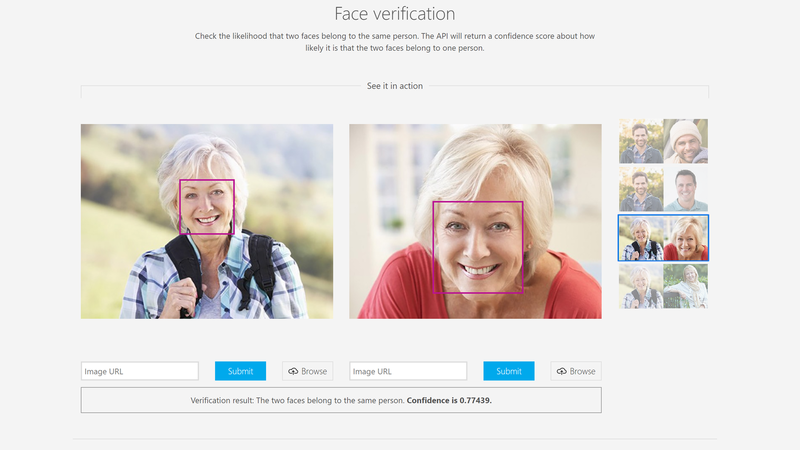 The Azure-based Face API was criticised in a research paper earlier this year for its error rate—as high as 20.8 per cent—when attempting to identify the gender of people of colour, particularly women with darker skin tones. In contrast, Microsoft’s AI was able to identify the gender of photos of “lighter male faces” with an error rate of zero per cent, the study concluded. 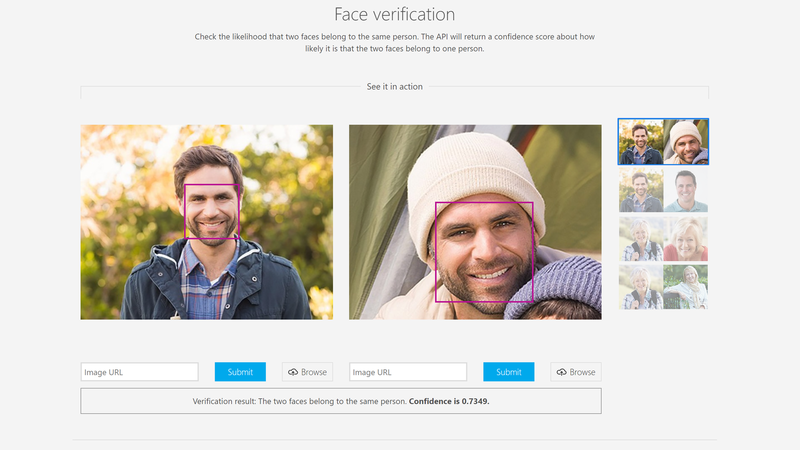 Like other companies developing face recognition tech, Microsoft didn’t have enough images of black and brown people, and it showed in its recognition test results. 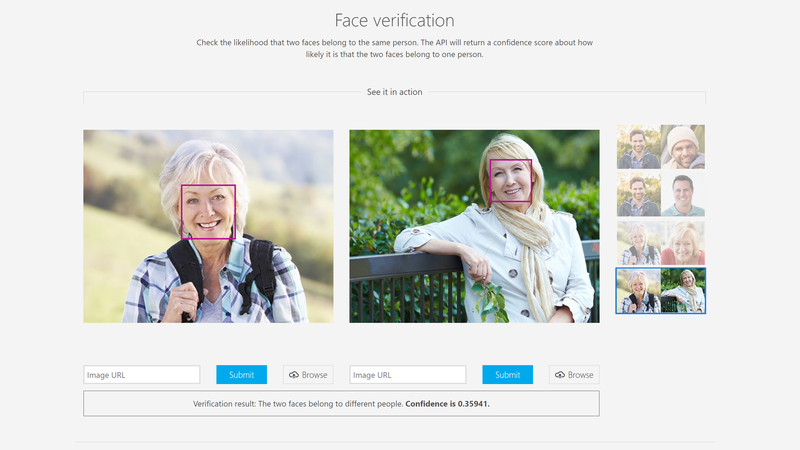 Microsoft’s blog post from yesterday puts the onus primarily on the data it used when building the facial recognition software, stating that such technologies are “only as good as the data used to train them.” Considering the predicament, the most obvious fix was a new dataset containing more images of brown people, which Microsoft used. “The Face API team made three major changes. They expanded and revised training and benchmark datasets, launched new data collection efforts to further improve the training data by focusing specifically on skin tone, gender and age, and improved the classifier to produce higher precision results.” With the latest batch of improvements, Microsoft said it was able to reduce the error rates for men and women with darker skin by up to 20 times. For all women, the company said the error rates were reduced by nine times. Noticing a pattern here? Yeah, me neither. Anyway. The failure here was never solely that the tech didn’t work properly for anyone who wasn’t white and male. Likewise, the problems don’t end with Microsoft getting really good at identifying and gendering black and brown people. In January, Microsoft stated that US Immigration and Customs Enforcement (ICE) would be using its Azure Government Cloud service, in part to “process data on edge devices or utilise deep learning capabilities to accelerate facial recognition and identification.” The announcement has so far led to employees asking the company to cancel its contract with the government agency. Even if face recognition tech becomes less biased, it can still be weaponised against people of colour. On Monday, the CEO of face recognition startup Kairos, Brian Brackeen, penned an op-ed explaining how dangerous the technology can be in the hands of the government and police.